Kandy was a town that we were looking forward to visit, because it has always been fondly remembered by a close Sri Lankan family friend as their favourite place in Sri Lanka. With all the anticipation, I am happy to say that it certainly didn’t disappoint, even despite the relentless rain. 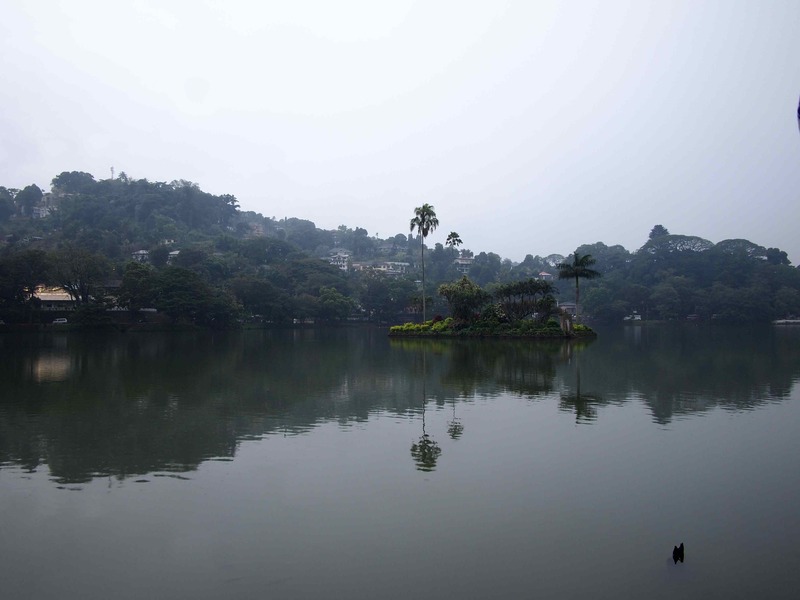 Kandy is slightly elevated and set amongst a lake that dominates the town. It is in some places just breathtaking. 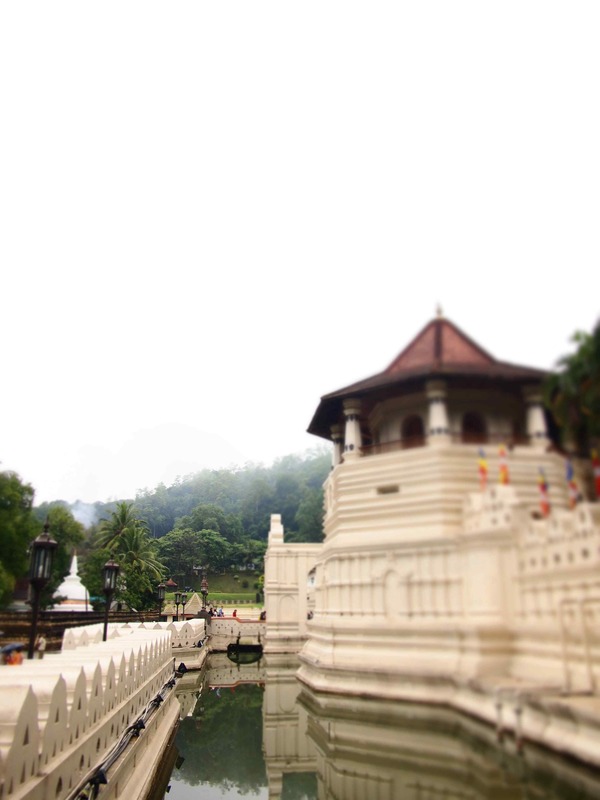 It is also one of the most sacred Buddhist places in the world, hosting the Sacred Tooth Relic in its magnificent temple. The main time to visit the temple is during the evening session, but to be honest it was just too crowded and made it difficult to really see it properly. I would suggest going during the day, when there are less people but you can enjoy the environment without standing on your tippy toes. 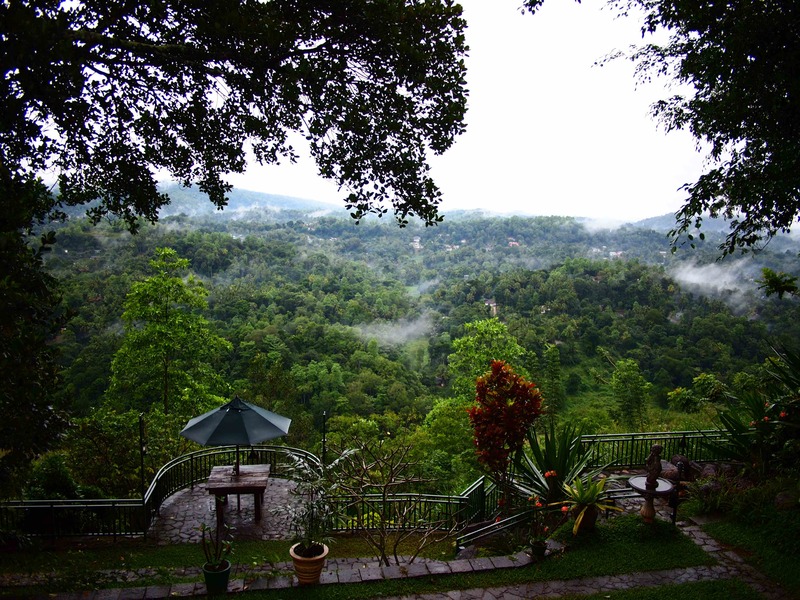 It rained… a lot… whilst we were in Kandy, but it let me enjoy my favourite part of that place, which was sitting on the verandah of our hotel and just staring at the view. We stayed up on the mountain overlooking the river, there was nothing but lush vegetation on both sides and complete silence. Pure Bliss. 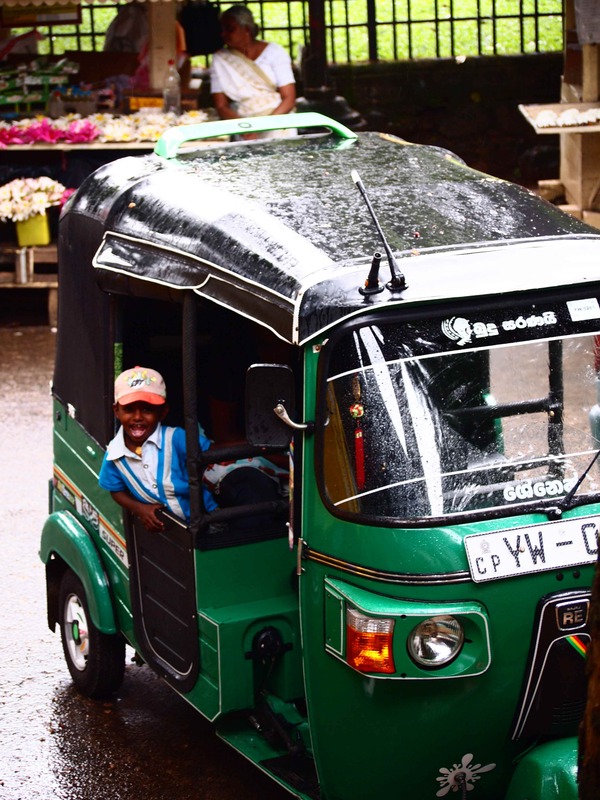 The rain did stop us from seeing a lot of Kandy by foot, and I would love to go back there so I can do the town justice. It had such a lovely feel about it, I think it warrants some further discovery. 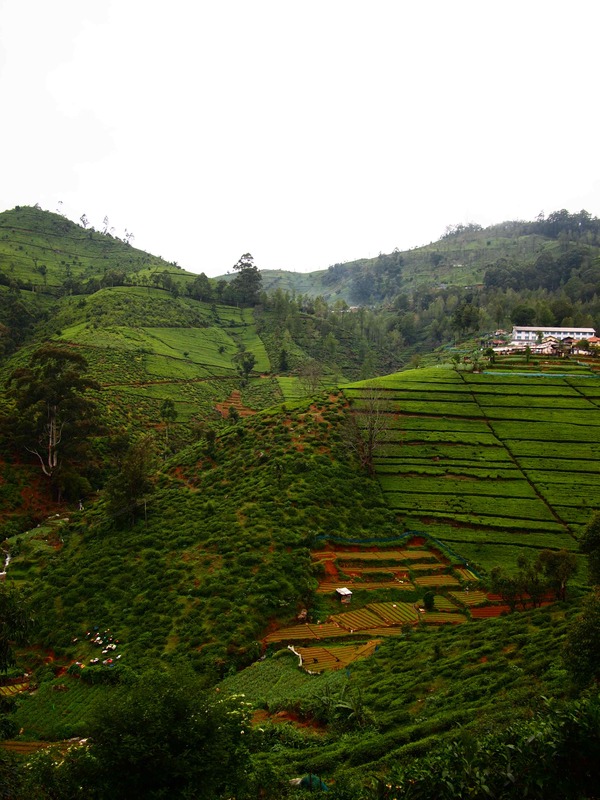 Of course on the journey to Kandy, there are manicured tea estates and grand old mansions, that just make you think you are somewhere in the English countryside. The whole region is stunning, and such a pleasure to drive through, and in our case, get lost in.